As the spring weather unfolds our gardens gradually come back to life. 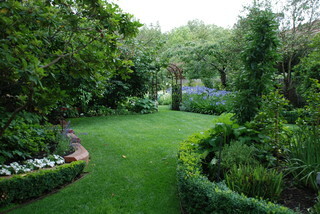 And a good action plan will allow you to maximise all the lovely new growth that’s happening in the garden. September is a good time to feed lawns and plants, trim shrubs, divide perennials, re-pot container plants, clean out ponds and plant flower seedlings.